With Dorthe Klar, Steve Bradwell, David Mandara, Lawrence Lindhardt Christensen, Majbritte Ulrikkeholm and others. With Lawrence Lindhardt Christensen at Heart Flow Foreningen in Esbjerg, Denmark 21 Oct. 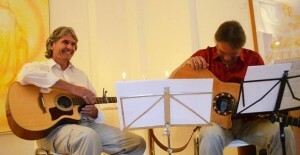 Joined by Dorthe Klar on guitar, drum & vocals. 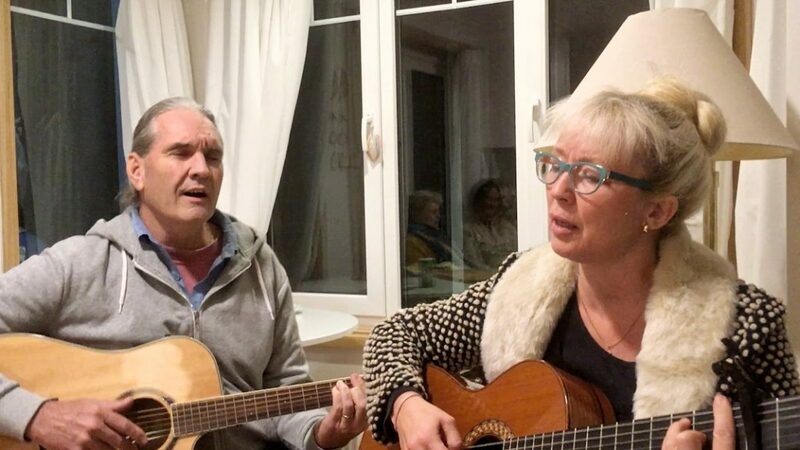 With Dorthe Klar in Esbjerg, Denmark October 2016. With Lawrence Lindhardt Christensen (Islands Brugge, Copenhagen, & Esbjerg) and Norway (Oslo). 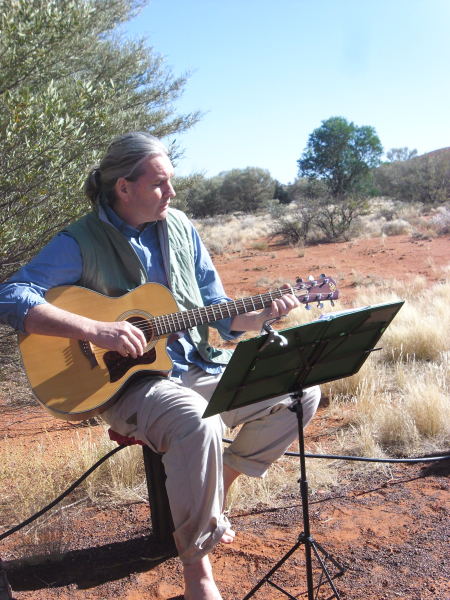 August & Sept.
June 13 – Impromptu concert at base of Kata Juta. 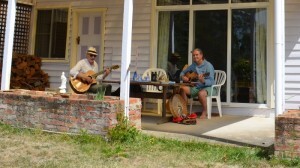 March, Bacchus Marsh Heart Flow Healing Centre & Daylesford. November 23 – “Songs of Inner Light” concert at Heartscape “Awakening the Fire Within.” with David Mandara in Daylesford, Australia. October 26 – Recording day in Helsingor, Denmark. “In Mother’s Heart” with song lyrics by Inger Marie Moller. 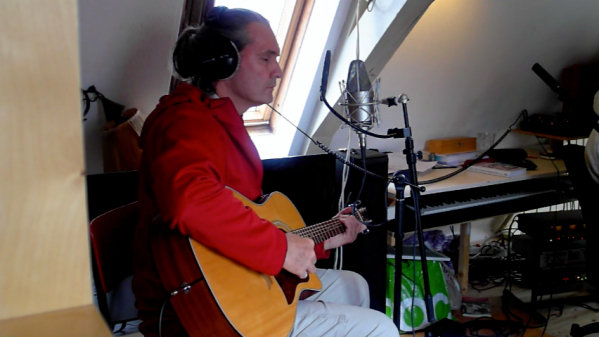 October 21 & 22 – Recording with Ben de M. and Lawrence in Amsterdam, Netherlands. New Studio CD on the way. October 18 – Mini concert to celebrate the launch of Lawrence Lindhardt Christensen’s new book and CD “Love Shines.” At Balancekunsten, Helsingor, Denmark. October 16 – Mini-concert for Healing Meditation at Balancekunsten, Helsingor, Denmark. Arjuna & Lawrence at The Sanctuary, Dublin. October 10 -2nd Concert in Dublin. 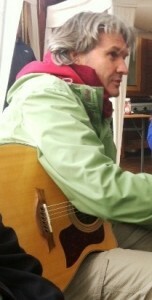 At The Sanctuary with Focus Ireland. Concert for the Homeless. 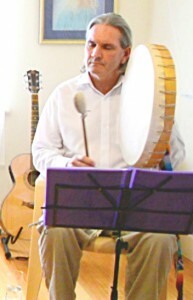 October 09 -1st Concert in Dublin at The Hampton Hotel, Morehampton Rd., Dublin, Ireland. 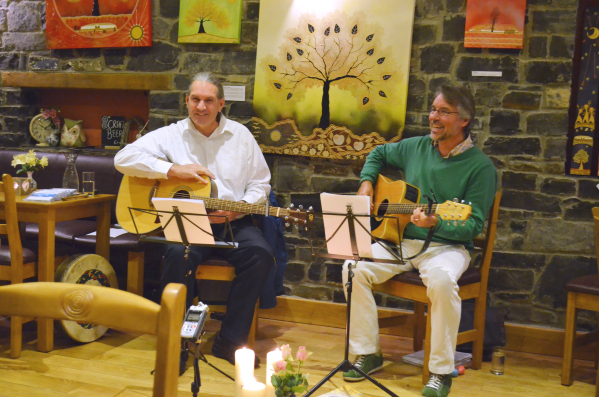 October 04 – Concert at Hill of Tara (at Maguire’s Cafe), Hill of Tara, Ireland. October 02 – Reykjavik Concert at (New Avalon), Hverfisgötu 105, 101 Reykjavik, Iceland. At Maquires, Hill of Tara, Ireland. 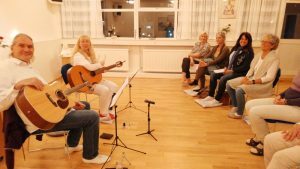 September 25 – Maitreya Day evening at Lykka, Iceland. 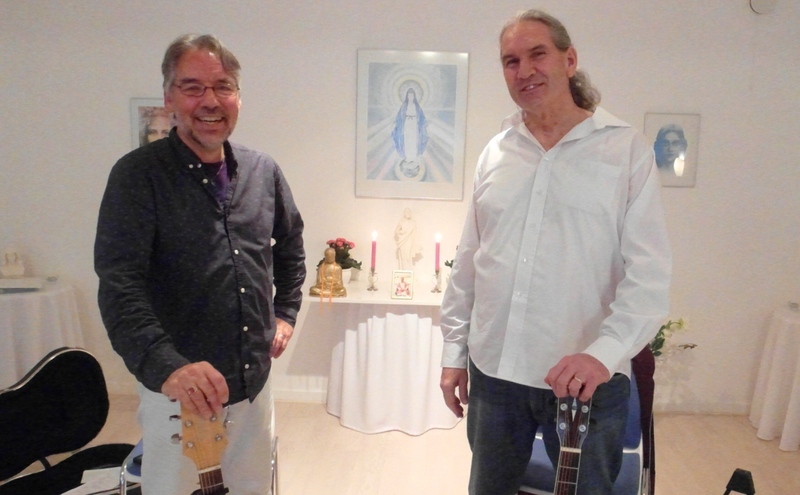 September 18 – ‘Healing Service for the Earth’ at Heart Flow Centeret, Esberg, Denmark. 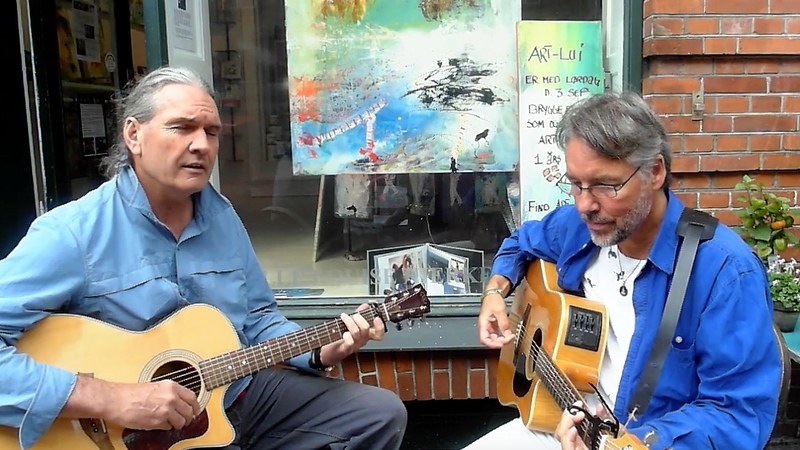 September 17 – Esberg Concert at Heart Flow Centeret, Strandbygade 46b – 6700, Esbjerg, Denmark. September 12– Helsingor Concert at Balancekunsten, Stengade 16, Helsingor, Denmark. 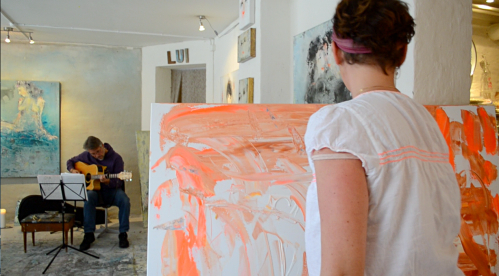 September 10 – Music and Video of Artist Helle-louise Kierkegaard painting for exhibition. September 4 – Songs for Peace at Balancekunsten Meditation evening, Helsingor, Denmark. September 3 – Copenhagen. 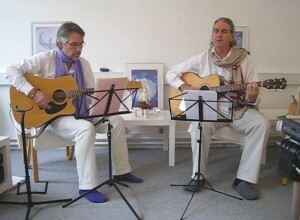 Little impromptu concert of “Sacred Healing Songs” Location : Atelier Gunløgsgade 3 – Islands Brygge. 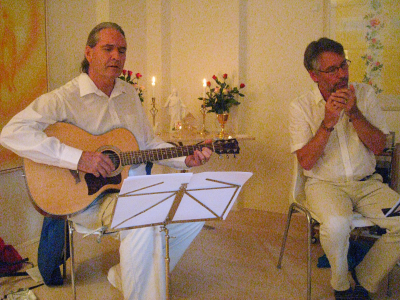 2300 KBH S.
August 31 – Holy Mother Healing Service, Copenhagen, Denmark. 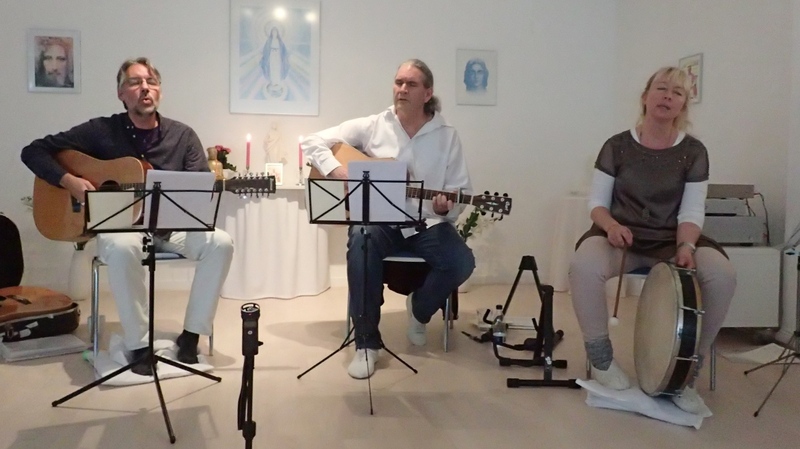 August 28 Copenhagen concert – Sankt Peders Stræde 27b, 3 – 1453 København K.
August 24 – songs at Heart Flow Healing Service, Copenhagen, Denmark. July 23 – Lady Tarajyoti: opening to love and joy, Healing Circle. Serenity Space, Scarborough, Brisbane, Qld. Australia. July 20 – In Service to the Earth, the Will, the Plan and the Mother. Stradbroke Island, Qld. 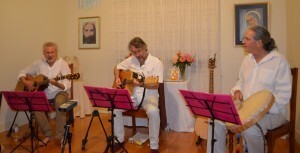 July 18 – Sattva Yoga Centre, Samford, Brisbane. Kirtan evening with Kate Barzdo. 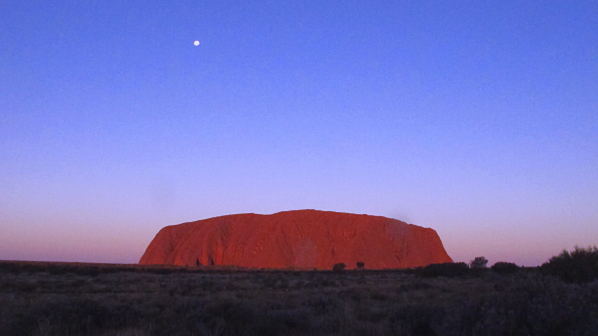 July 16 – Service for Australia and the Earth. Songs of healing. Alice Springs, Northern Territory, Australia. June 12 – Asala Service, Melbourne Centre, Bentleigh, Australia. 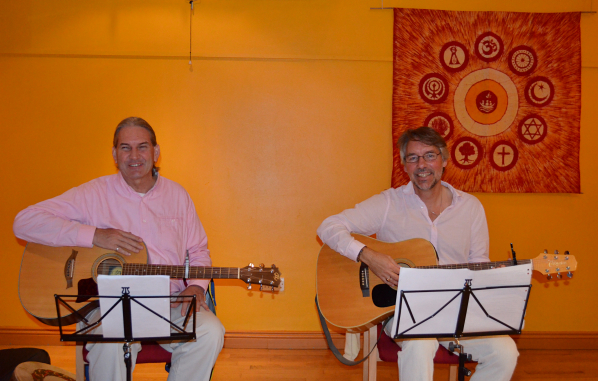 Arjuna Govinda and David Mandara of Heartsong offering a selection of uplifting devotional songs and mantras-to-music, presented in Sanskrit, Tibetan and English. 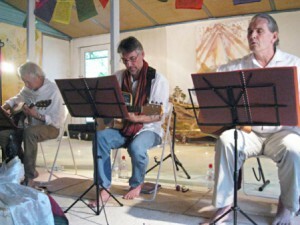 Songs that honour the Buddhas as well as evoking an experience of bliss, inner peace and the energy of transformation. 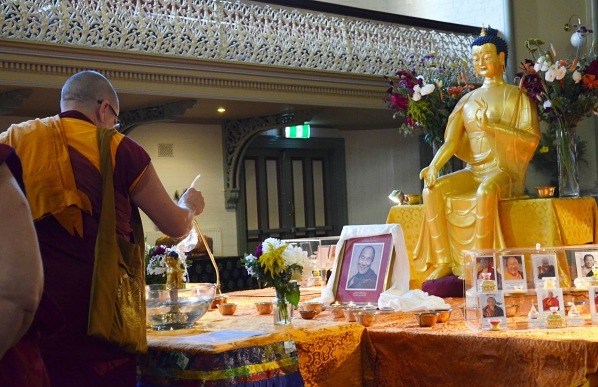 May 13 – Service for Wesak, Bacchus Marsh Healing Centre. 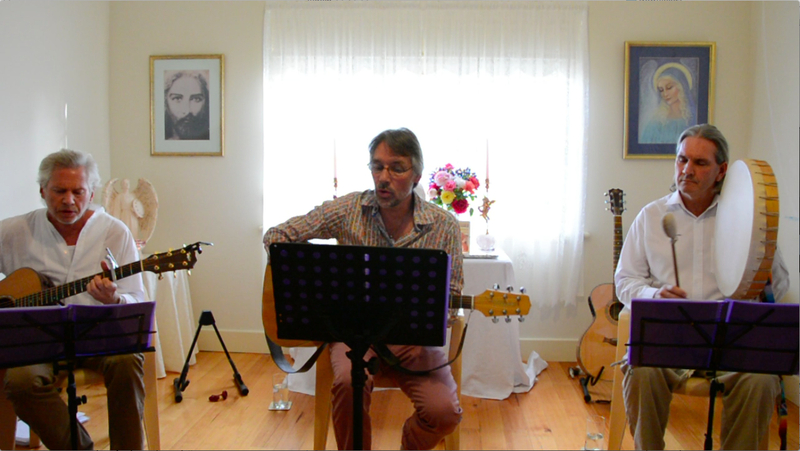 April 18 – Good Friday Service at Bacchus Marsh Healing Centre. April 11 – “Songs of Love & Light” with ‘Heartsong’ at Inside Out Dance Studio, Daylesford (VIC). March 28 – “Sacred Songs of Joy” at “Earth Awakening” 9 Browning St. West End, South Brisbane (QLD). March 23 – Service for World Peace, at Dhamata in Lismore (NSW). 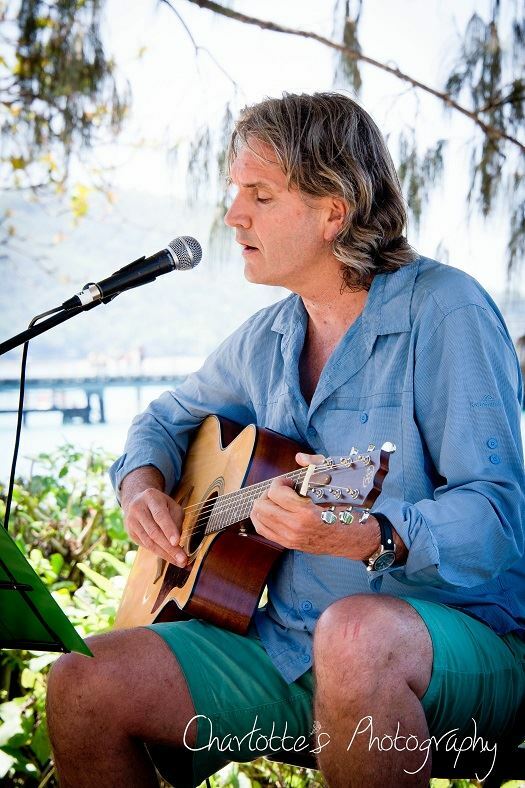 March 21 – “Sacred Songs of Joy” Concert with Lawrence Lindhardt Christensen at Dhamata in Lismore (NSW). 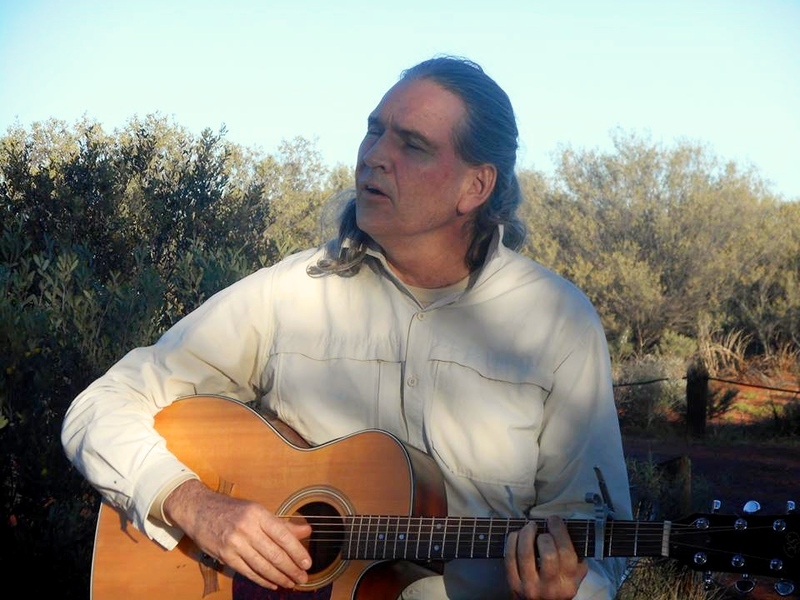 February 15 – Full Moon concert with ‘Heartsong’ at “Whitegum Studio” Wheatsheaf, (VIC). 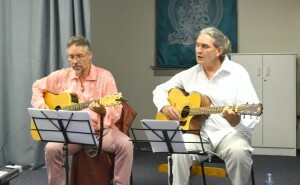 Feb 16 – Heart of Joy singing at Earth Healing Service in Melbourne. 1.30 p.m for 2.00 p.m. start. Heart Flow Worldwide Centre, 523 Centre Rd. Bentleigh. February 2 – Maitreya Loving Kindness Relics Tour – Daylesford Town Hall – free entry – 4.00-5.00 p.m. “Maitreya Buddha songs” Arjuna Govinda with Lawrence Lindhardt Christensen. January 25 – “Kirtan” at Sri Kirti’s, Ballarat (VIC). February 8 – “Going Away – concert for Lawrence” – Daylesford, (VIC). 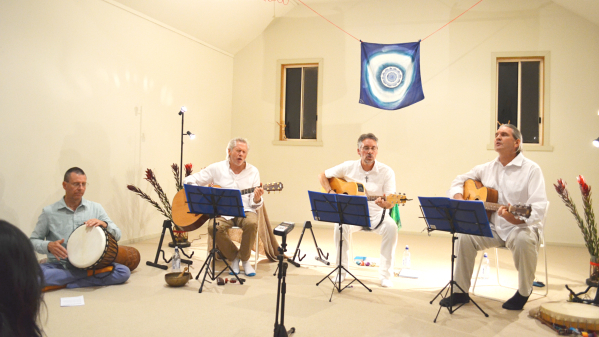 February 22 – “Kirtan” at Sri Kirti’s, Ballarat (VIC). 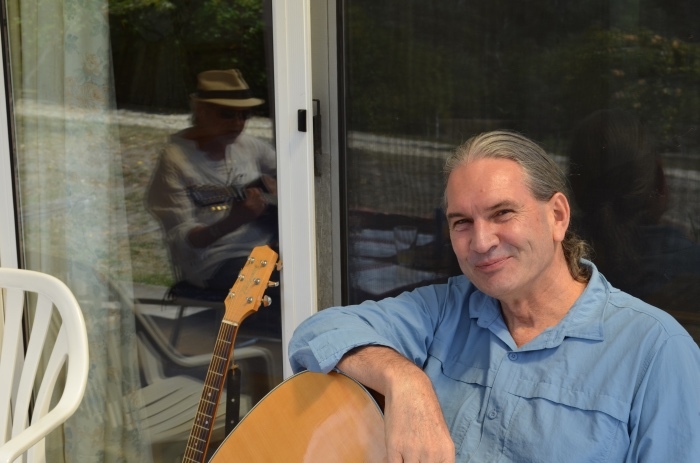 April 18 – “Impromtu musings” with Gregg Joseph – Maryborough, Australia. May 14 – songs for Talk – Reykjavik, Iceland. May 18 – songs of Love and Friendship – Snaefellsness, Iceland. 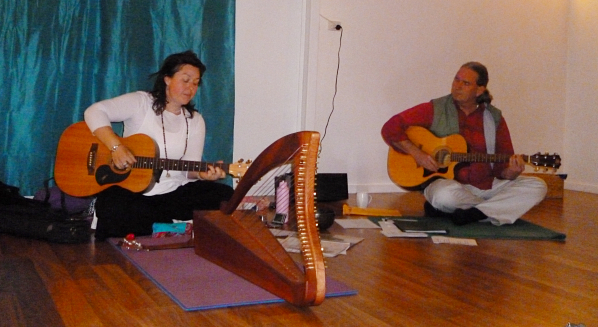 May 19 – songs for workshop – Reykjavik, Iceland. 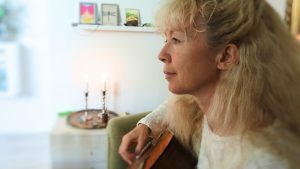 May 19 – songs for Talk – Reykjavik, Iceland. May 25 – Asala Service – Copenhagen, Denmark. 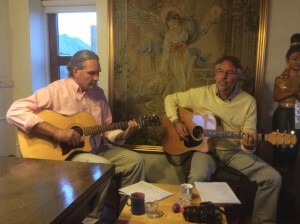 May 25 – Alchemy workshop songs – Copenhagen, Denmark. June 8 – “Music of the Heart” – Copenhagen concert with Lawrence Lindhardt. 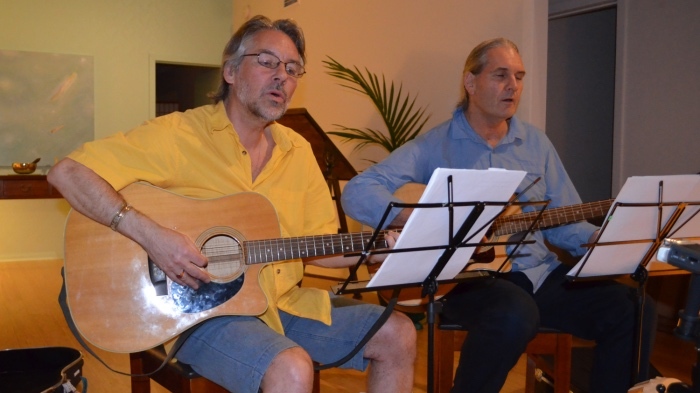 June 9 – songs for Service – Copenhagen, Denmark. June 13 – songs for Talk “Children of the New Civilisation” – Dublin, Ireland. June 15 – “Journey of the Heart” songs and workshop – Belfast, Northern Ireland. 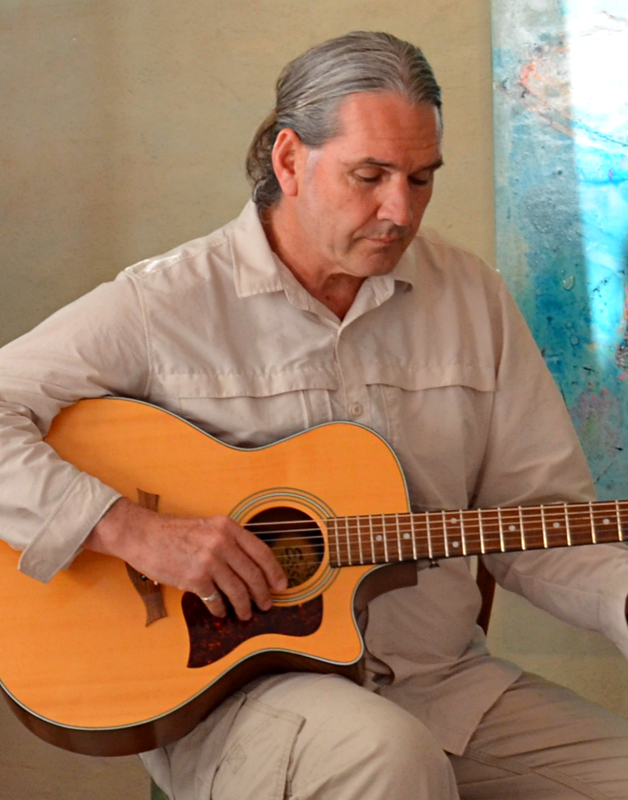 June 22 – songs for workshop “Living in Light Body” – Spiral Lodge, Hill of Tara, Ireland. June 23 – songs for Ascension Service – Hill of Tara, Ireland. 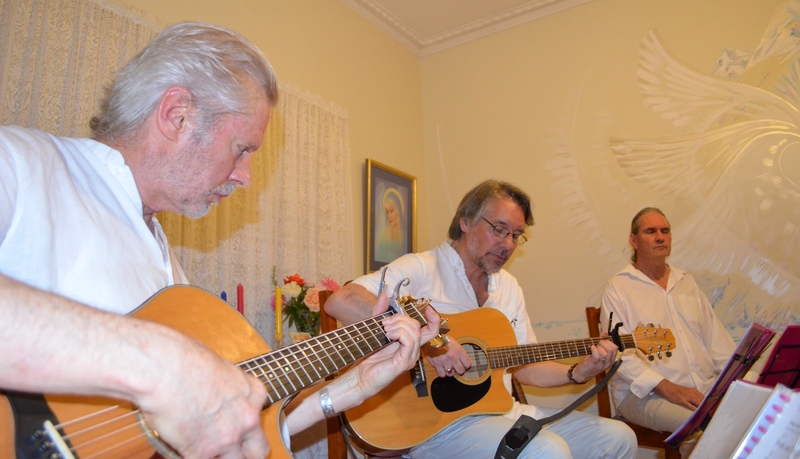 June 29 – “From the Heart” sharing – Spiral Lodge, Ireland. 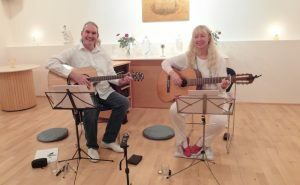 July 5 – songs for Talk “Lady Isis – Rose of Ascension” – London, England. 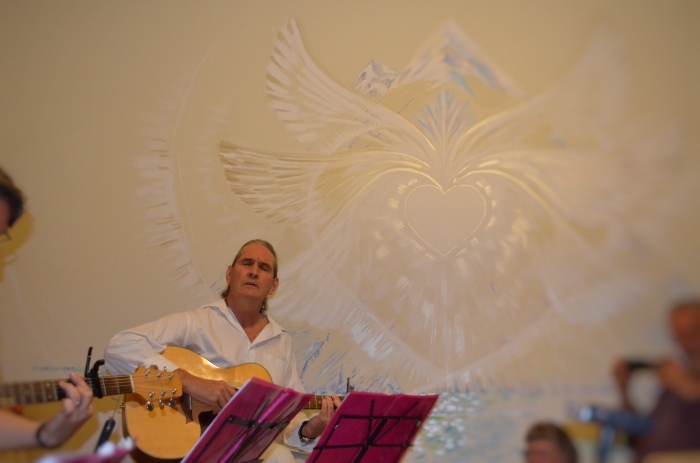 August 19 – songs for Maitreya Heart Puja meditation, Lismore (NSW) Australia. September 22 – ‘Mind, Body, Harmony Festival’ at palm Cove, (QLD). “Awakening the Fire Within” Town Hall, Daylesford, (VIC) Australia.